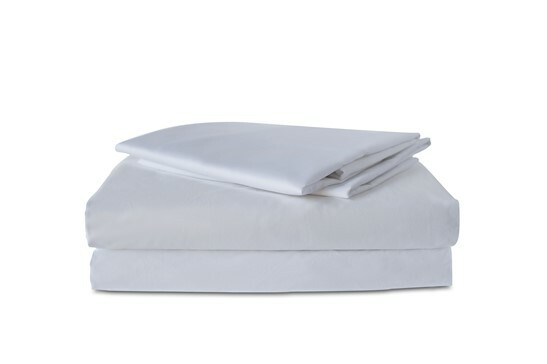 IndoLinen's fitted sheets cover your beds smoothly and neatly. The rubbers on every corner to help you inserting the sheets easier. Each size is made in the size of standard bed with 30 cm height, which will make the sheet fits properly into the bed. Crafted from finest cotton for long lasting use, our fitted sheets will effortlessly provide a comfort place to rest on. 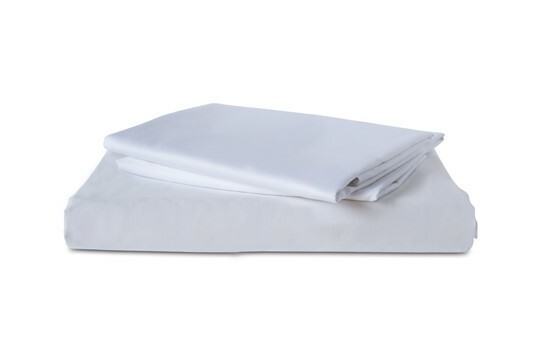 IndoLinen's flat sheet cover your beds smoothly and neatly. It is simply rectangular without rubbers on the corners, makes them very flexible especially for custom size bed. Each size is made in the size of standard bed with 30 cm height. Crafted from finest cotton for long lasting use, our fitted sheets will effortlessly provide a comfort place to rest on. 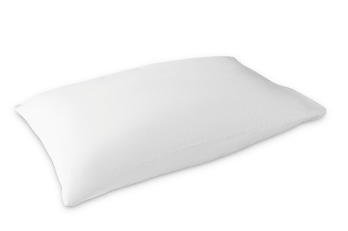 IndoLinen's pillow cases cover your pillow smoothly and elegantly. They have additional fabric inside to keep your pillow safely attached in the cases. They come in two types, ones with frame and the others without frame. They are made of high-quality cotton, range from TC-180, TC-200, TC-300, and TC-500, which is soft, comfortable, and durable. They come in two types, ones with frame and the others without frame with various colors. Available sizes are 50x75 cm and 50x95 cm. IndoLinen's bolster cases cover your bolsters neatly and elegantly. Their pull-and-tie enclosure makes the case fit to the bolster flexibly. They are made of high-quality cotton, range from TC-180, TC-200, TC-300, and TC-500, which is soft, comfortable, and durable. They come in two sizes o23x90 cm and o23x100 cm. IndoLinen's duvet cover is a part of bedding which is made to cover the inner duvet. It should be removed and laundered as often as the bottom sheet and pillow cases. In addition, it serves to add to the beauty of your bed and at once its subtle touch makes a sweet dream for you. IndoLinen's Mattress protector is removable bedding that you can put on top of your Mattress to provide protection to the bed. It protects you from bed bugs, mold, and dead skin (like dandruff) and protects your bed from stains and or liquid. IndoLinen's bed protector has rubbers at each corner to keep it stays properly on the bed. They are made of good quality synthetic fiber (Dacron 4 Oz). 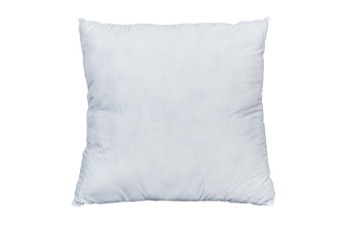 Protect your pillow against household allergens, dust mites, pet dander and pollen with our Pillow Protector. This product is made of Dacron 3-Oz to ensures a cozy and comfortable night's sleep. With quilted pattern and zipper to keep your pillow stay safe inside. Keeping your pillow safe while you are having a good night's sleep. IndoLinen's Cushion is a soft and plump bag which is stuffed with dacron. It may be used for sitting or kneeling upon, or to soften the hardness or angularity of your chair or couch. You also may put this IndoLinen's Cushion for bedding complementary. IndoLinen's Pillow is a support bedding for your head or other parts of your body, can be used while sleeping on a bed or for the body as used on a couch or chair. This microfiber or silicon pillow is designed for your better comfort. IndoLinen's Bolster is filled with good quality silicone which will provide support perfectly suited for side sleepers. This bolster's size is o23 cm x 90 cm and its weight is 1000 grams. IndoLinen's Blanket is a wide piece of one sided cloth, made of 100% acrylic fabric. This gorgeus maple blanket comes in a choice of small and large sizes of your bed. 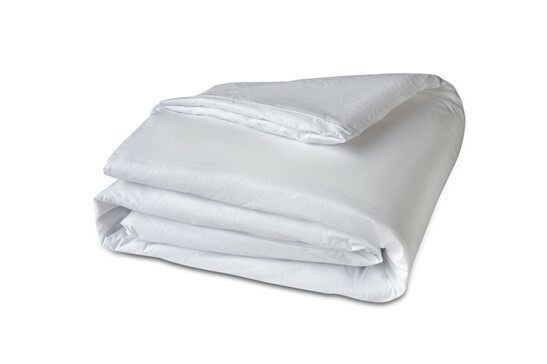 IndoLinen's Inner Duvet, or Duvet-Insert as itâ€™s popularly known, is the insert used for a specially made for the duvet cover. This IndoLinen's Duvet-Insert can be cleaned, but not as often, and may require specialist dry cleaning. It's made of Silicone 6-Oz for your tight sleep. IndoLinen's Linen Spray is a liquid spray for your linens care. You can apply it when ironing your linens to gives your linens a fresh fragrance and eliminate the unpleasant odors. It is also can be applied to your clothing, soft furnishing, automobile soft interiors, and motorcycle helmet interiors. IndoLinen's Linen Spray is made of deionized water, neutral alcohol, natural fragrance, aloe vera extract, and vitamin E. Available in four luxurious natural fragrances. IndoLinen's Oshibori is a small towel for drying your face after a bath or face washing. You can place it in your bathroom together with other towels. IndoLinen's Oshibori is made of 100% cotton which is high absorbent, makes it also suitable for outdoor activities. IndoLinen's Face Towel is a small towel for drying your face after a bath or face washing. You can place it in your bathroom together with other towels. 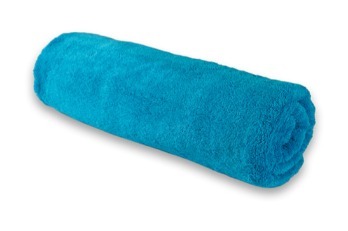 IndoLinen's Face Towel is made of 100% cotton which is high absorbent, makes it also suitable for outdoor activities. 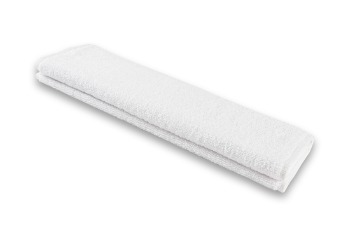 IndoLinen's Hand Towel is a towel which is usually placed by a sink for drying the hands after washing them. 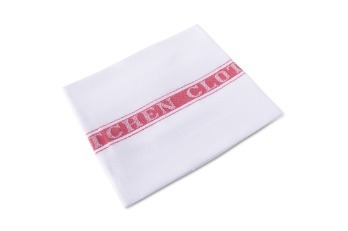 Made from 100% cotton for best absorbency, this hand towel feels comfortable against your skin. IndoLinen's Hand Towel is suitable for machine washing and drying. 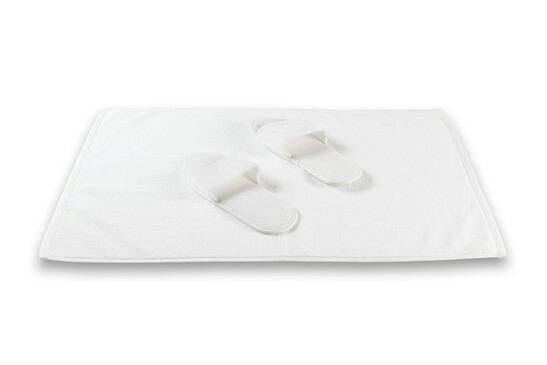 IndoLinen's Bath Mat is used to provide a warm non-slip surface, to absorb small amounts of water in your bathroom, and to dry your feet off after bathing. Available in choices of colors, so you can pick a mat to best match your bathroom decor theme. 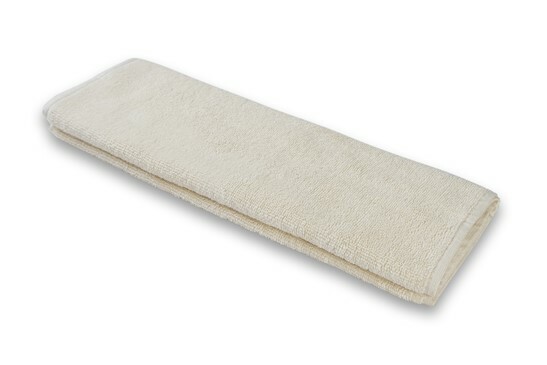 This absorbent mat is made from 100% cotton to provide you soft and comfy layer for your bathroom. IndoLinen's Bath Towel is a large towel used for drying your body and or hair smoothly when it is wet, such as after bathing or showering. It is rectangular and is made with various sizes and colors to match your bathroom decor theme. 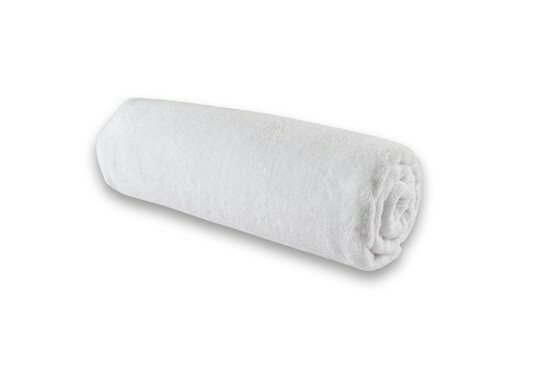 This soft and absorbent bath towel is made of 100% cotton. IndoLinen's Bath Towel is easily cared; can be washed by hands or in a washing machine. Made of 100% cotton, IndoLinen's Pool Towels is suitable to dry off and wrap your body while in the pool side with subtle touch of luxury. Available in plain colors and colorful stripes to freshen the atmosphere. IndoLinen's Bath Sheet brings fun to your swimming time. This bath towel (commonly called beach towel) size is a little bit larger the bath towel. Made of 100% cotton and available in plain colors and in colorful stripes, IndoLinen's Bath Sheet is suitable to dry off and wrap your body while in the pool side with subtle touch of luxury. IndoLinen's Pool Towel (commonly called beach towel) size is a little bit larger the bath towel. Made of 100% cotton in colorful stripes, this 550 GSM pool towel is suitable for drying off and wrapping your body while in the pool side. 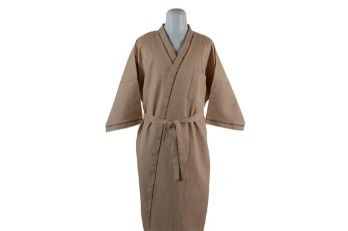 IndoLinen's Bath Robe is used to wrap your body after your bathing or swimming to keep your body warm in sumptous way. 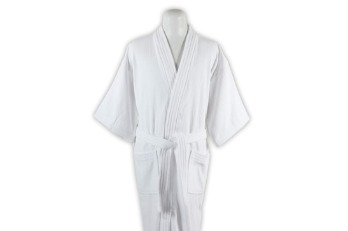 IndoLinen's waffle style bath robe is made from polycotton and the shearing/non-shearing style is made from cotton-terry. Both of those materials provide you a perfect dry off and a good look all at once. IndoLinen's Slippers are light and are easy to put on and take off to be worn indoors. 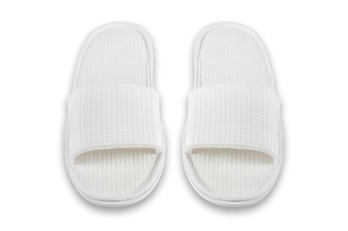 Made from cotton, this open-toe slippers are soft and are available in shearing and waffle style with different thicknesses. IndoLinen's Slippers give you the best warmth and provide you the elegant way of comfort while you are at home. 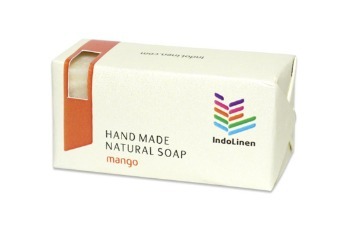 IndoLinen's Liquid Soap Container is made of marble, comes in a unique design with stainless steel pump. It also can be used for shampoo or lotion. Our Soap Dish slips comfortably into any bathroom, and can be used to carry upto a 125 gr soap bar, regardless of the shape. This exquisite hand made soap-dish is made from Marble stone. Our mosturizing natural soap bar is meticulously processed with saponified extra virgin coconut and palm oil, purified water, naturally retained glycerine and exclusive fragances to produced a skin-nourishing soap with long lasting scent that leaves you skin feeling clean, soft and healthy. Luxury cushions are the ultimate interior accessory. Not only do they look fabulous wherever placed, they are also the perfect finishing touch to any decorating project and they can infuse any space with added warmth, colour or pattern. Available in an endless array of hues and designs, IndoLinenâ€™s enviable cushion collection is filled with every style imaginable to complement all interior schemes. The bed foot runner can protect bed from stains and claws. Set up your bedding the most elegant and classy part of your home by having this amazing bed scarf. Moreover, It can also be the perfect statement piece to decorate your dresser or dining table. IndoLinen's Ashtray is a receptacle for ash from cigarettes or cigars and is made of natural fireproof Marbel stone with stainless steel cigarettes holder on the top. IndoLinen's Natural Insect Repellent is made from 100% natural ingredients with the lavender aroma that serves as an insect repellent and citronella aroma to relieve the insect bites. Spray it on your skin evenly to avoid mosquitos and any other insects bites. You can apply IndoLinen's Natural Insect Repellent when you are on the beach or on the mountain, or apply it before you sleep at your home. 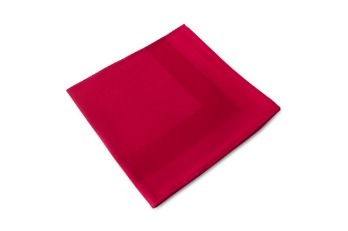 Crafted from high quality damask, our napkins have been used by many 4-stars restaurants. Its strenght and excellence durability is the main reasons why clients stay loyal to it. Our napkins will bring a touch of luxury to your table. Changing the look of a room in an instant to suit your theme will not be a problem anymore, since we have range of color choices. Let this placemat dress up your table in sleek style. 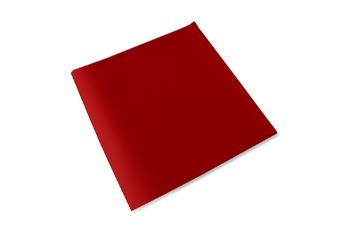 Our placemat is made of polyester chloride, which is commonly called PVC. It comes in elegant color to suits your dining table decoration perfectly. With rubber-like texture, made it so easy to be clean. Simply wipe with a damp cloth. Our coasters are made of Chief Value Cotton, mixture of cotton and polyester. The materials make our coaster as fast water absorbent. It will protects the table top surface and reduce noise from glasses and mugs. Our coasters come in neutral colors to suit any theme of your table decoration. IndoLinen's Table Cloth is produced using the finest quality cotton damask. Elegantly designed, are ideal for fine dining restaurants, wedding receptions, and other type social functions. This tablecloths do more than protect the surface underneath, they bring the table alive, complimenting all other decorative items used to set the table. IndoLinen's square tablecloth size starts from 150x150cm. We can also make custom sizes and shapes, with additional features if so required. IndoLinen's Kitchen Towel dries your dishes gently and clearly. You also can use it to clean surfaces in your kitchen. 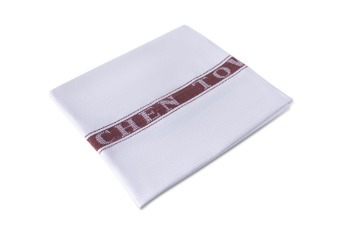 This absorbent kitchen towel also dries and cleans your kitchen utensils and tableware optimally. 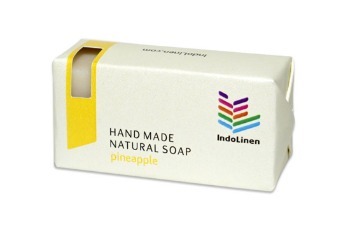 IndoLinen's Kitchen Towel is made from good quality cotton which is perfect for polishing your glass. We measure progress by our customer's satisfaction; it is therefore an imperative that we continue to improve the quality of products and services we offer. All our linen products are produced, inspected and packaged in-house to ensure we maintain the quality and diversity our customers have come to expect from us and depend on. We deliver local, national and international, on time, every time. 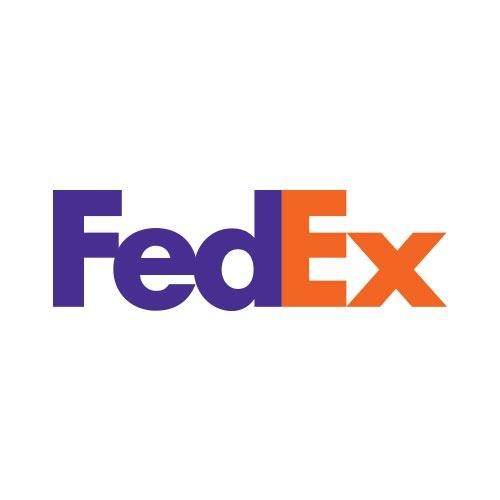 Return and /or Exchange unopened items purchased within 14 days. We accept Visa, MasterCard, and Bank Transfer. Indonesia Hotel and Home Linen Supplier, Bedding Goods, Bed Sheet, and Towel. Copyright © 2015-2019 IndoLinen - All Rights Reserved.